At the end of the 2018 season, the National Women’s Soccer League Championship Final in Portland provided a watershed moment for women’s club soccer in America, showing exactly what a mobilized fan base can achieve with the support of their club. 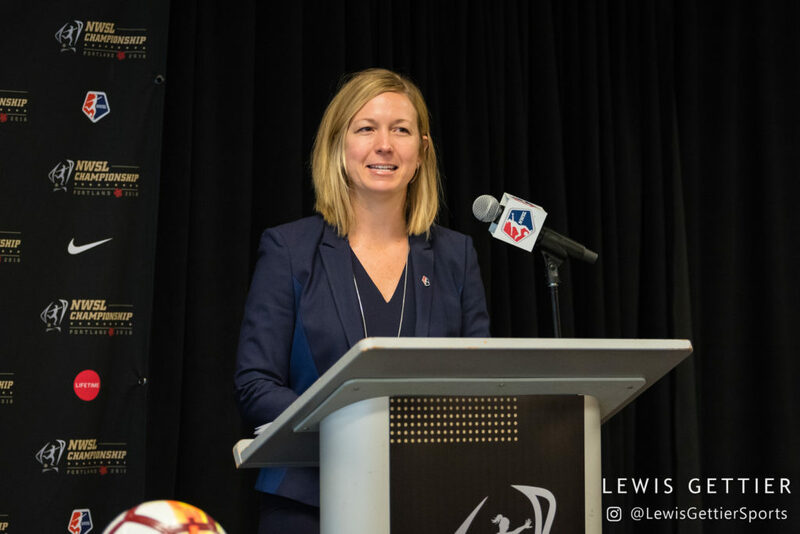 But now, in a quiet off-season, it’s natural to take a look at where the NWSL currently sits in the larger conversation of women’s sports, or perhaps sports in general. The league has certainly made strides, providing consistency throughout an unprecedented six seasons of top-quality play. But they’ve also continued to publicly struggle with their own growth, barely salvaging FC Kansas City’s dissolution in the past off-season, and losing the Boston Breakers entirely. 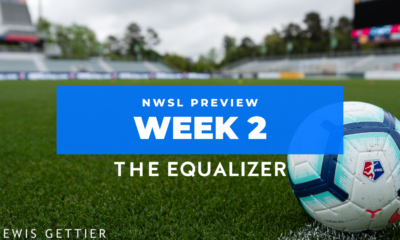 This year a new, yet similar, challenge awaits with the struggle Sky Blue FC has had meeting standards in player treatment. 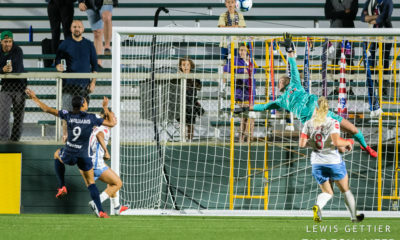 While there is reason to be optimistic, as the NWSL’s place is less fragile than in the past, the league still looks toward an uncertain future. To broaden that perspective, one has to primarily follow threads going in two different directions. 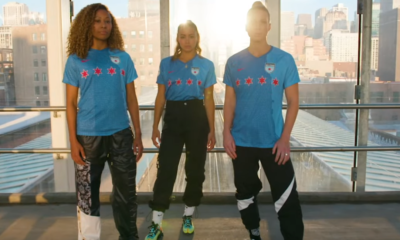 The first looks back, in how the NWSL in 2018 connects to the history of women’s club soccer in America, and also where that might point to a path into the future. There’s continued relevance in the sport’s past that has still manifested in consequences today. 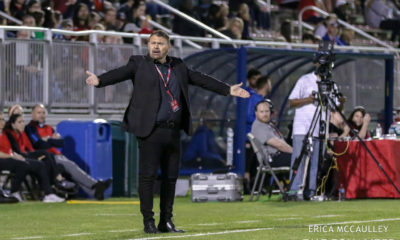 The hard-learned lessons of the dissolution of WUSA and WPS were likely always going to influence the slow and meticulous nature of the NWSL’s consistent growth, but I’m unsure those following the league were prepared for exactly how painstaking every step forward would be. One also has to wonder if a sense of loyalty to that history is part of what is keeping a club like Sky Blue from being pushed out despite clearly not meeting league standards.